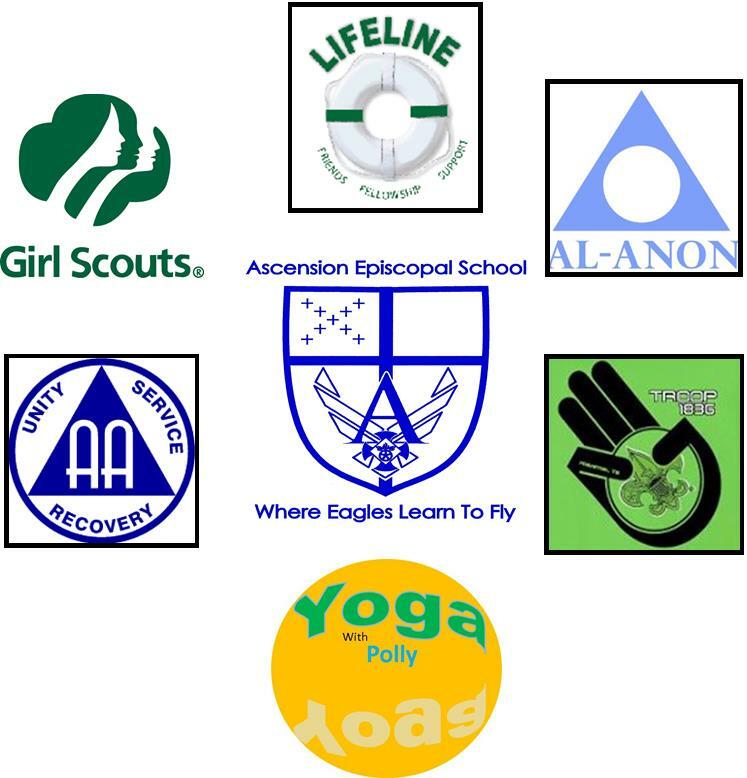 Ascension is soon to get a Girl Scout Troop; we have previously hosted an AA group and look forward to their return. We also hope to host other organizations meeting here. If you have a group that needs a space, or would like to start a group, please contact us at office@ascensionepiscopalchurch.org. We will be happy to help you.